Home / The Buzz / Guru = Team GB? As you can imagine, here at Guru HQ we’re asked many times each week to be involved in sponsoring events, charities and giveaways. We try to be involved in as many as possible and even though we love to #SpreadTheLove we simply can’t be involved in them all. Rewind to 2017, when Jelli was introduced to us all on ‘Cockers in the Country’ Instagram page. Jelli was a teeny tiny puppy when she first became a Geekster and we’ve followed both her and her siblings adventures since then. So who are Cockers in the Country? Isla & Jelli are a Mother and Daughter team who are very active on both Facebook and Instagram. 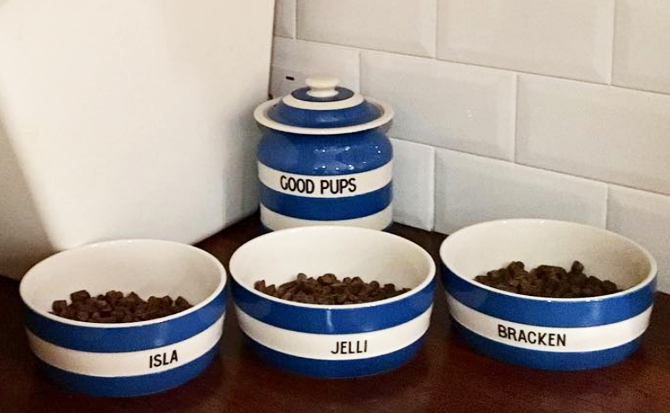 As we kept up date with their stories, we were so excited to read that they were involved in both agility and obedience training. 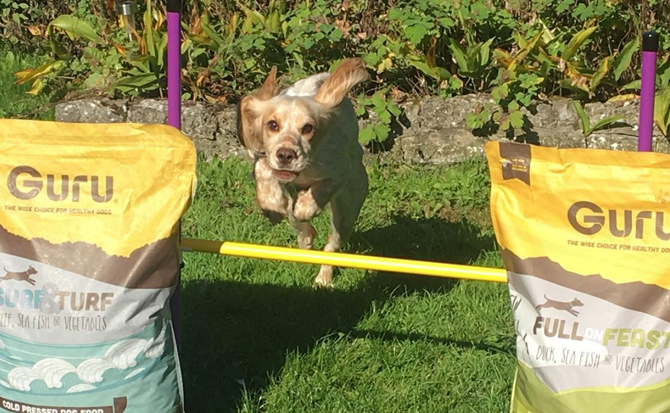 After meeting Jo (their hooman) at one of our summer events and since having a chat about their goals, we’re delighted to be sponsoring them and keeping you all informed of their progress over the next 6 months, on their dream Team GB agility journey. 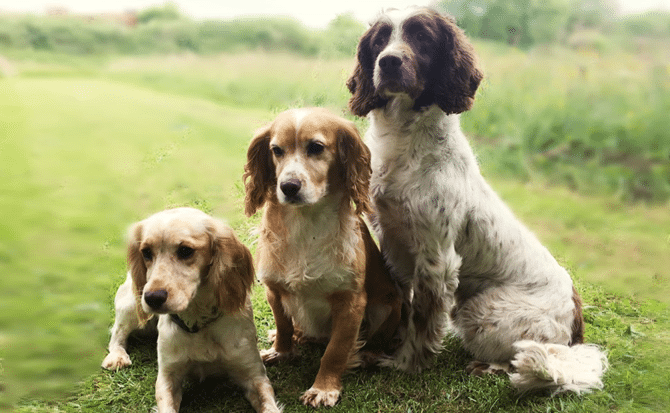 These adorable Working Cocker Spaniels train with a fantastic local club, who have a great ethos and experienced instructors. They also train alongside Team GB competitor, Charlotte Harding… these guys truly are focused! As we all know, diet is a major factor in keeping your furiends happy and healthy, especially when they’re super active! 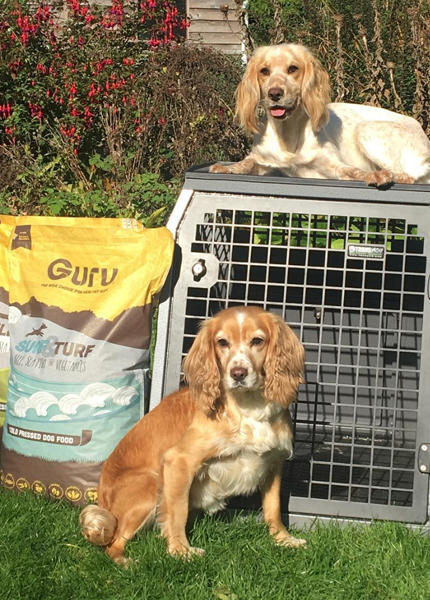 Jelli, Isla & Bracken (yes that’s right, they also have a handsome Springer Spaniel to complete the terrific trio) are all fed Guru and as previously mentioned, have been since Jelli was a baby. 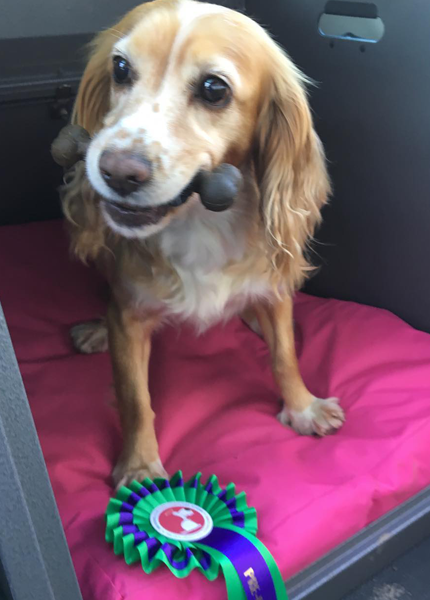 Each and every month, we’ll be bringing you all the CITC (Cockers in the Country) gossip, behind the scenes footage, training tips and achievements, so if you’re just starting out on the agility/obedience scene and have any questions you want to ask Jo, then get in touch. We literally can’t wait to see and read all about the girls sporting success and we’re sure you’ll join us in wishing them all the very best. Want to read more, then head over to CITC blog HERE, to find out exactly what the girls will be up to over the next few months and what their end goals are! As always, thank you for reading Geeksters and we hope you enjoy Cockers in the Country’s blog.